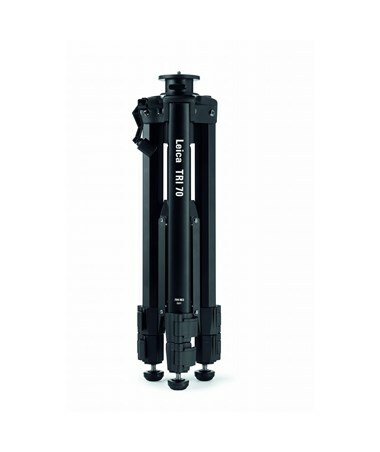 The Leica TRI70 Aluminum Tripod w/ Swiveling Head Plate is a reliable and versatile mounting tool designed to provide solid platform for Lino laser levels and Disto laser distance meters. Featuring adjustable, three-section legs and an elevating, screw-out central pillar, it offers a maximum elevation of 3.8 feet. 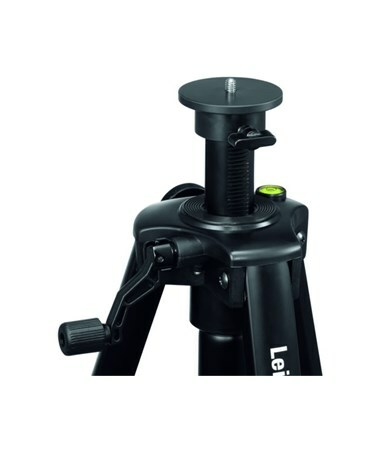 It is equipped with a convenient hand crank to allow accurate, fine height adjustments. 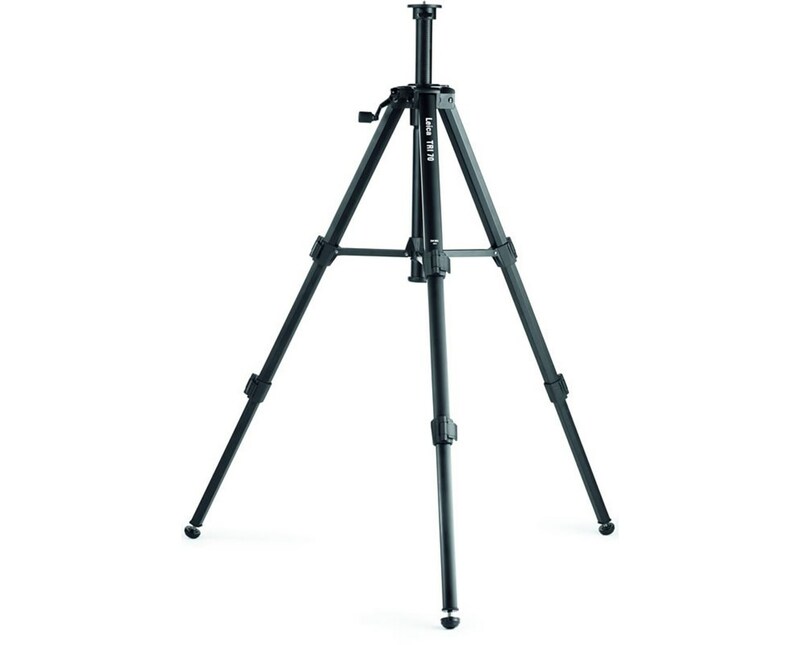 This Leica aluminum tripod can be easily set-up and positioned. Its swiveling, flat head plate with 1/4-20 threading enables quick, simple mounting while the integrated bubble level ensures precise aligning and leveling. It includes flip levers that securely lock the legs in position while in use to prevent it from collapsing accidentally. With rounded, rubber feet, it offers excellent grip and stability when working on hard, slippery indoor surfaces. 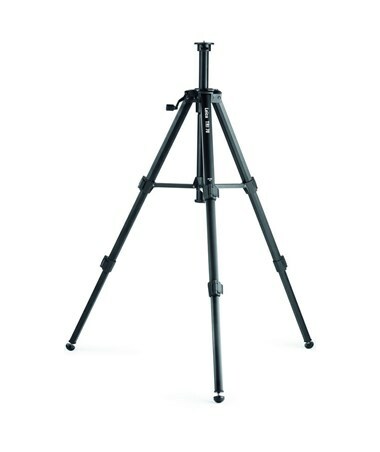 The Leica TRI70 Aluminum Tripod w/ Swiveling Head Plate is compact and portable retracting up to 1.31 feet. It also comes with a carrying bag for convenient storage and transport. With its aluminum construction, it is durable and lightweight making it ideal for everyday jobsite use. It is backed by a one-year manufacturer’s warranty for guaranteed long-lasting performance.